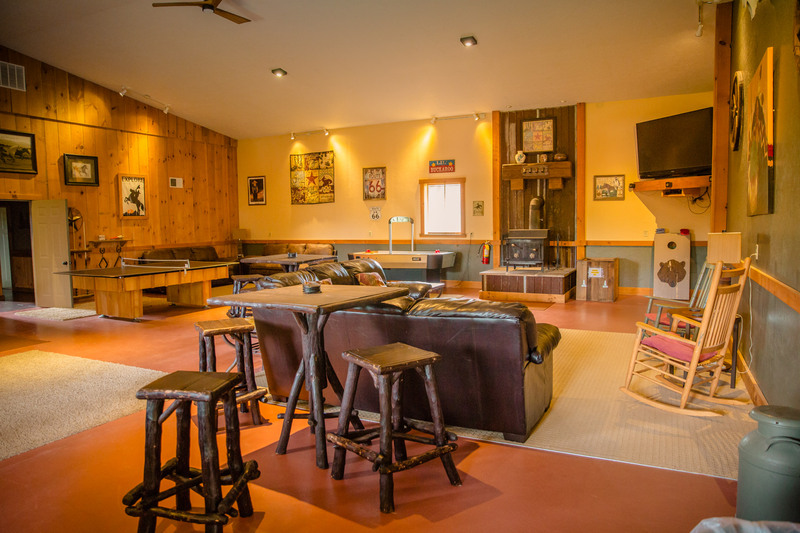 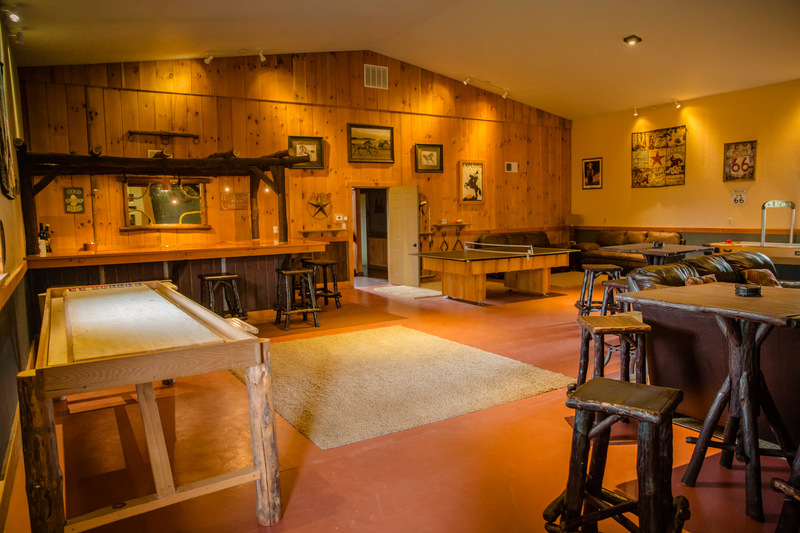 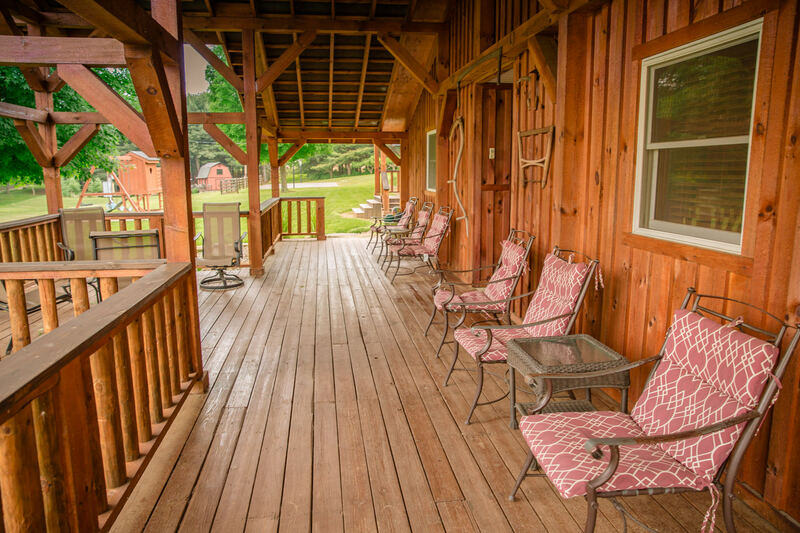 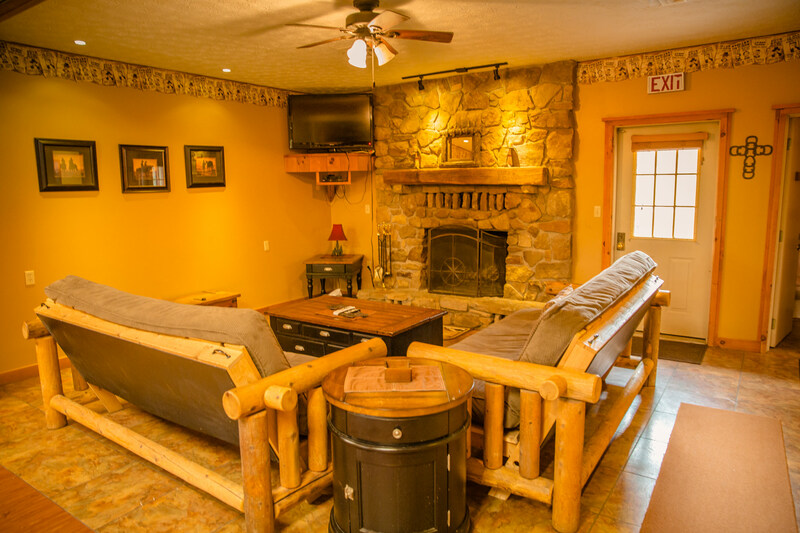 This lodge is perfect for groups of 20-35 guests. 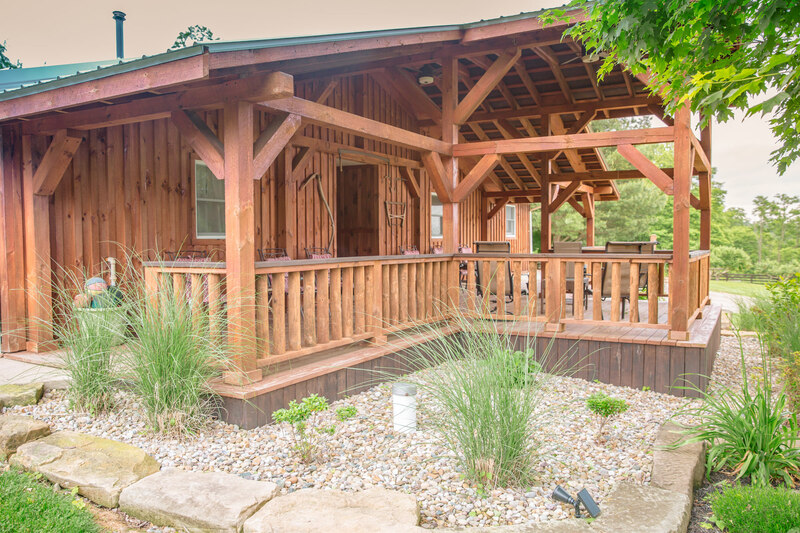 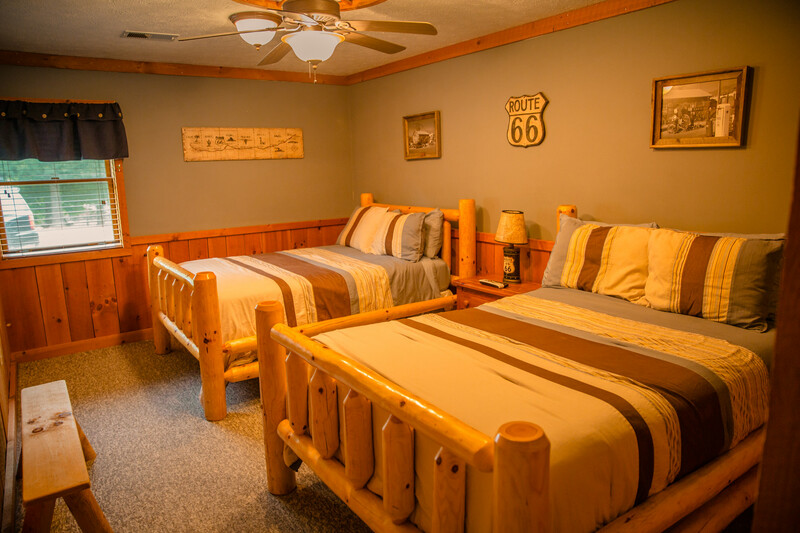 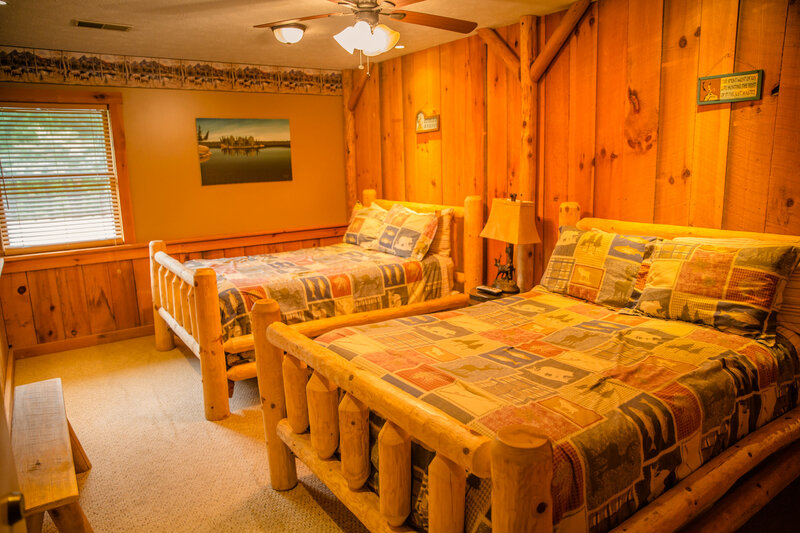 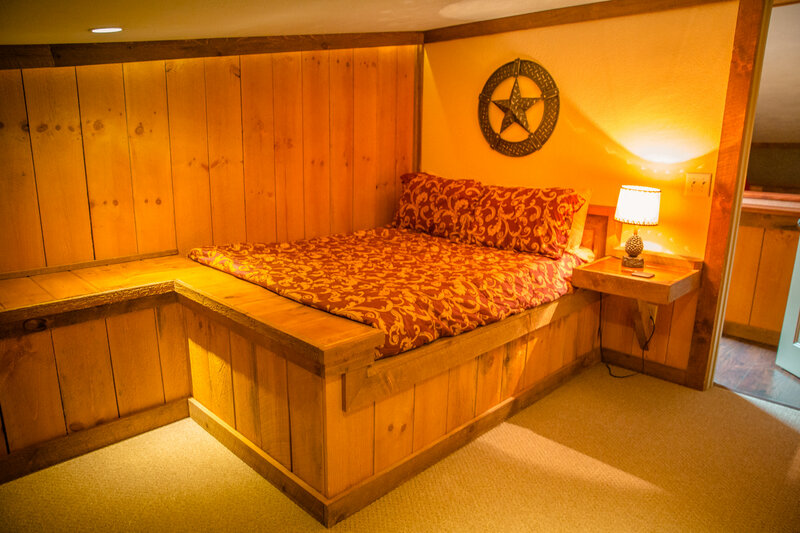 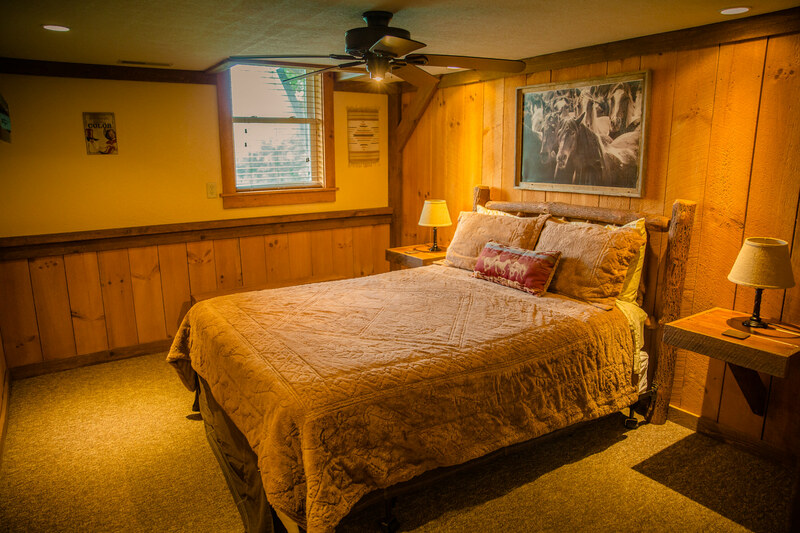 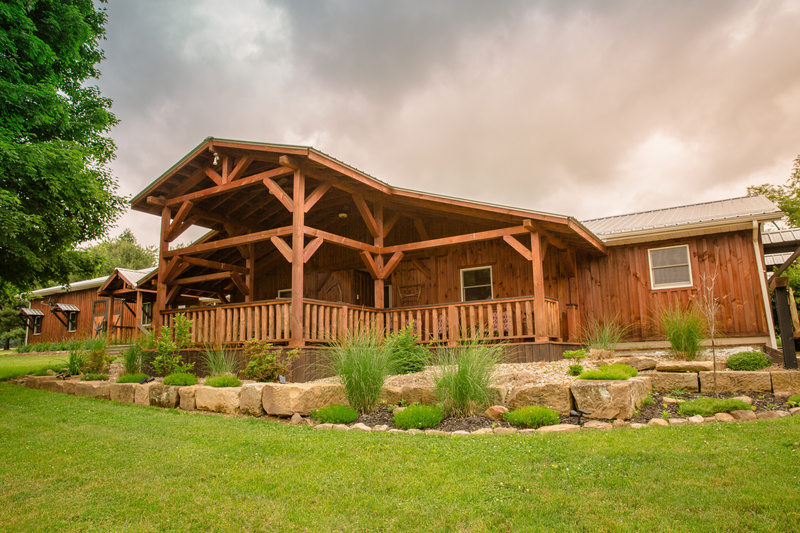 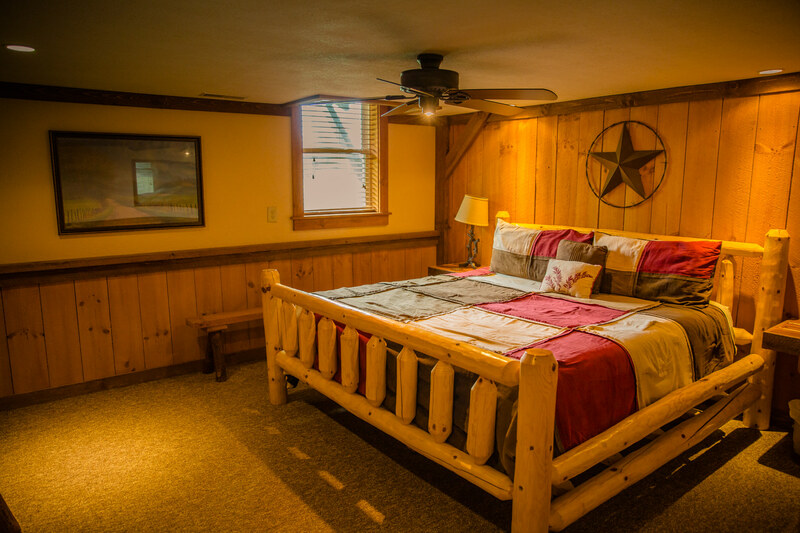 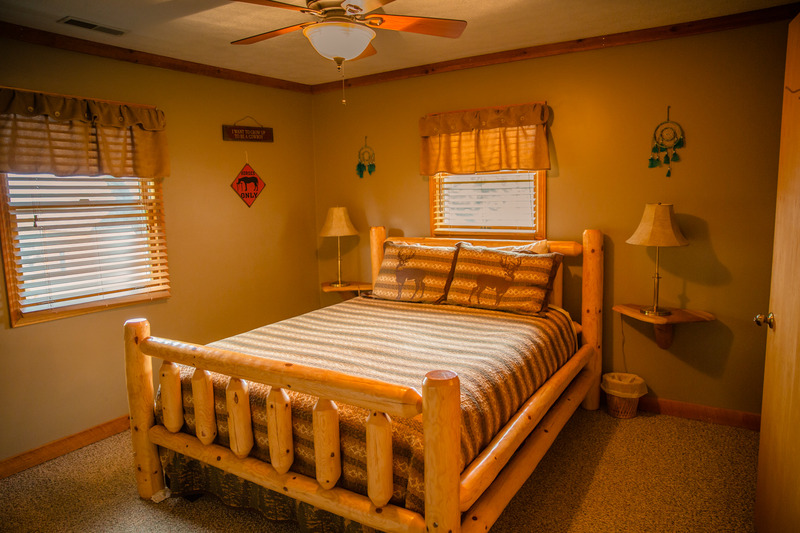 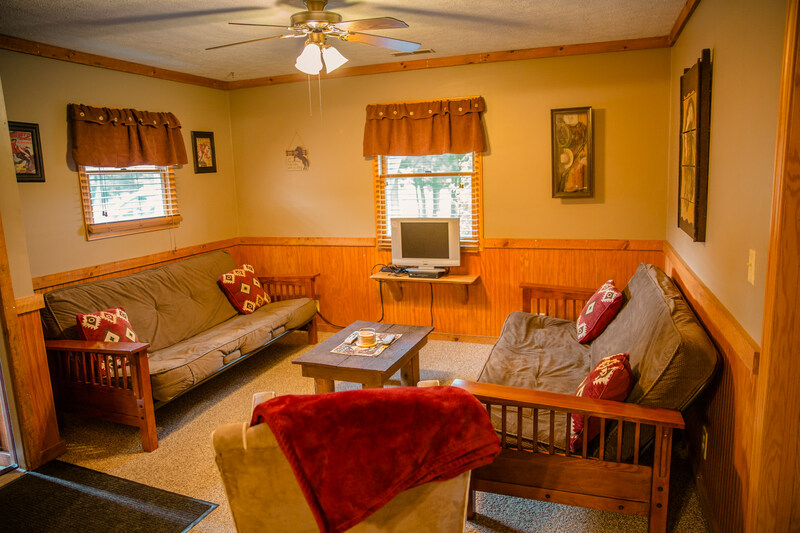 The lodge offers 11 private bedrooms and five large bathrooms. 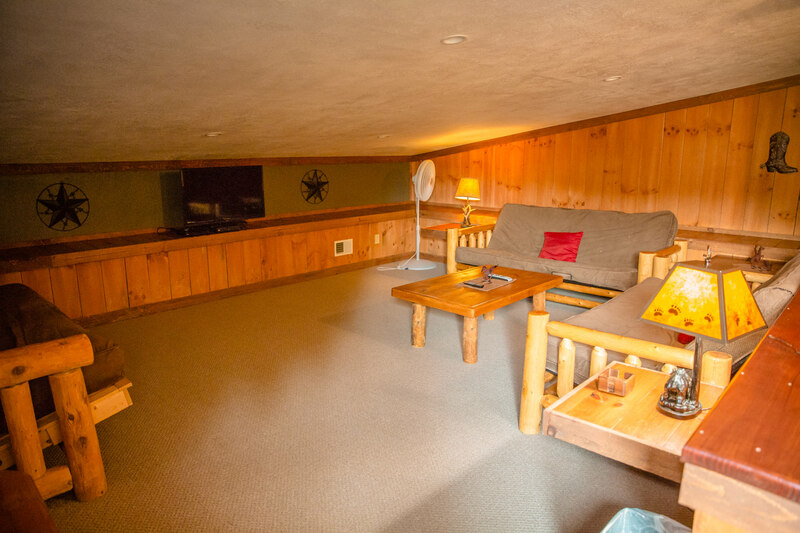 The square footage of this lodge is a little over 7,000 square feet of living space. 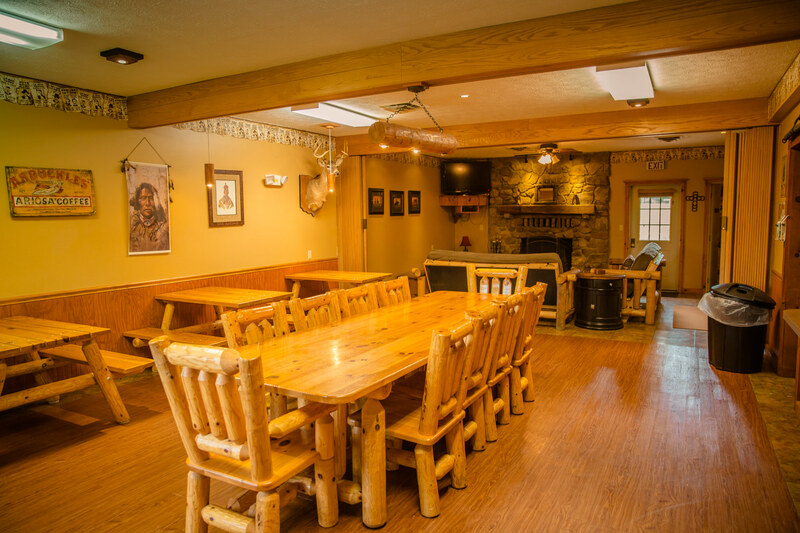 Enjoy your meals in the large dining room that overlooks the fireplace. 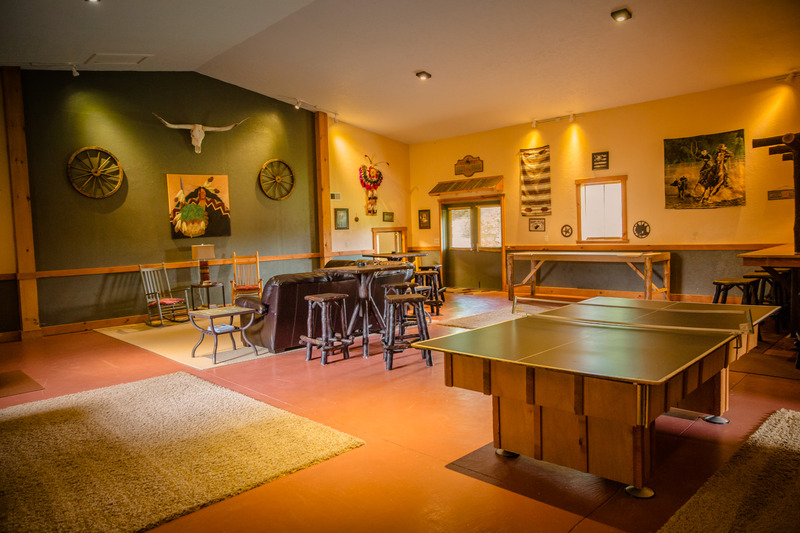 The large great room has a 73 inch flat screen TV, pool table, large bar, professional shuffle board table, air hockey, fireplace, and comfortable leather furniture for lounging. 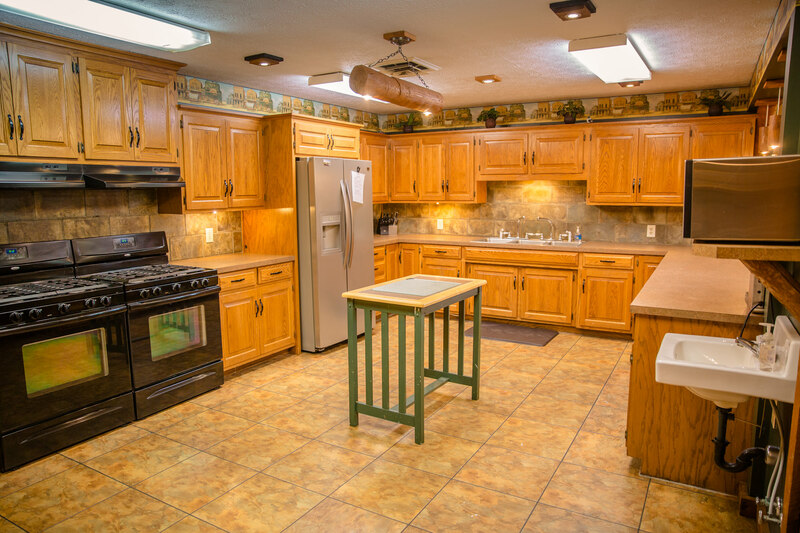 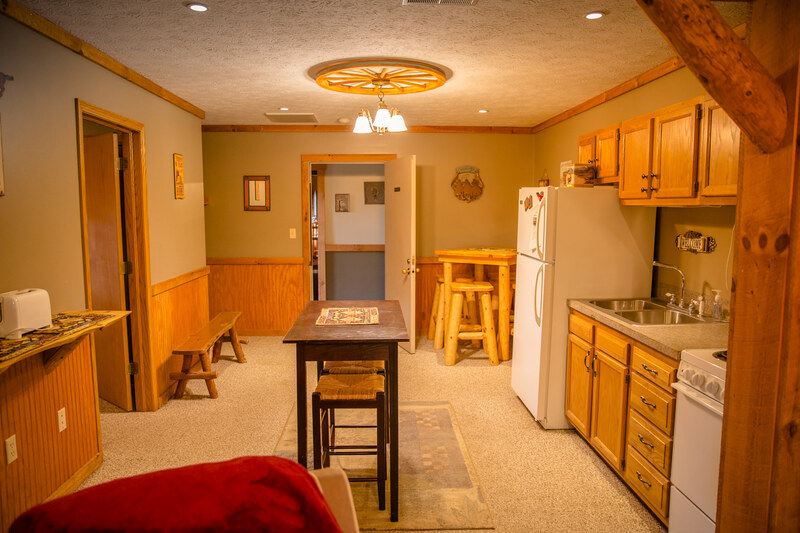 The kitchen is fully equipped and is the perfect place to cook for large groups. 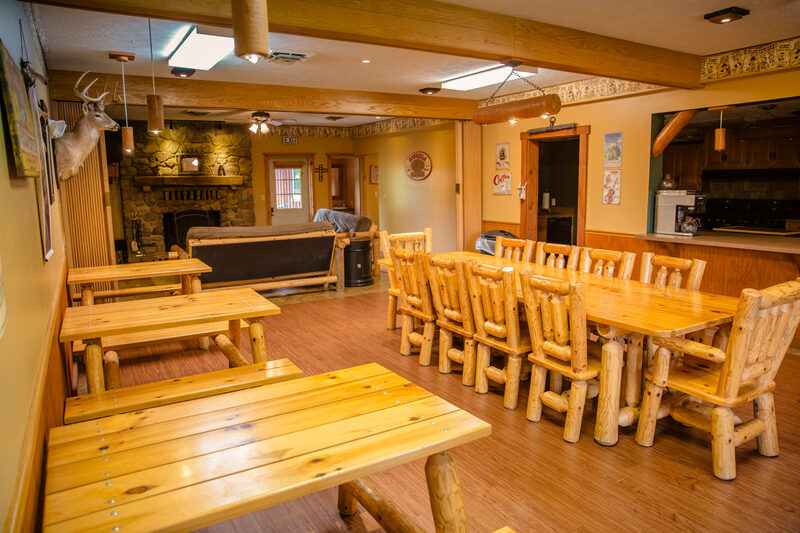 Enjoy your meals in the large dining room that seats 25. 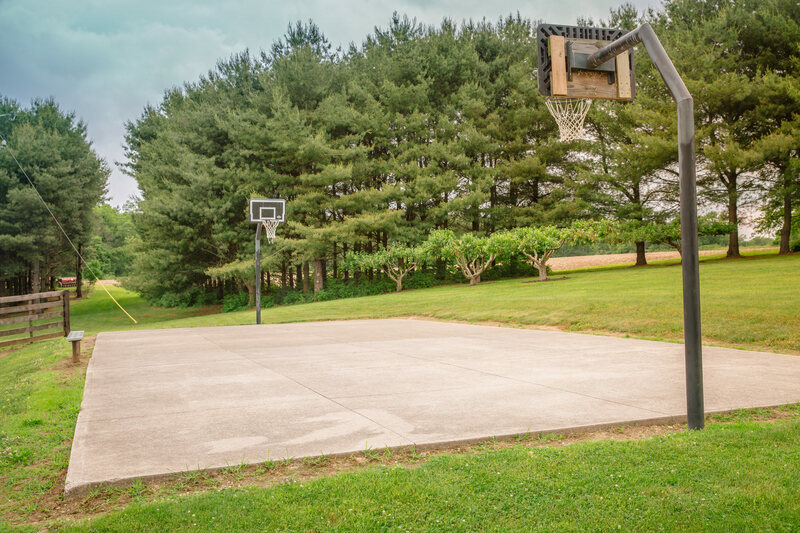 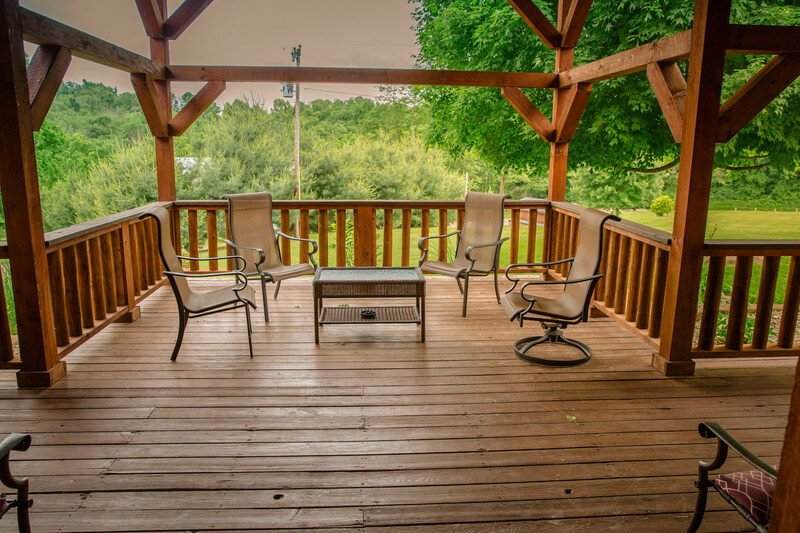 The outdoor amenities include swimming pond, full length basketball court, and large walk out patio with hot tub, grill, and fire pit. 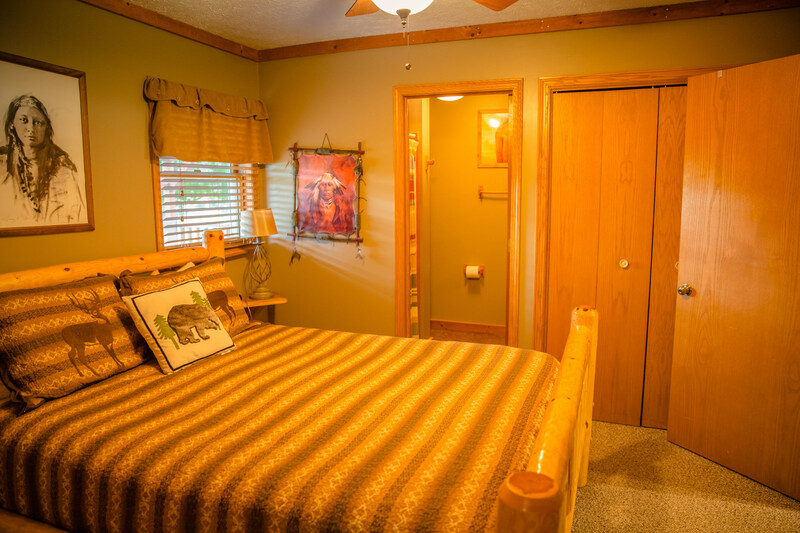 For availability, please use the calendar to see availability. 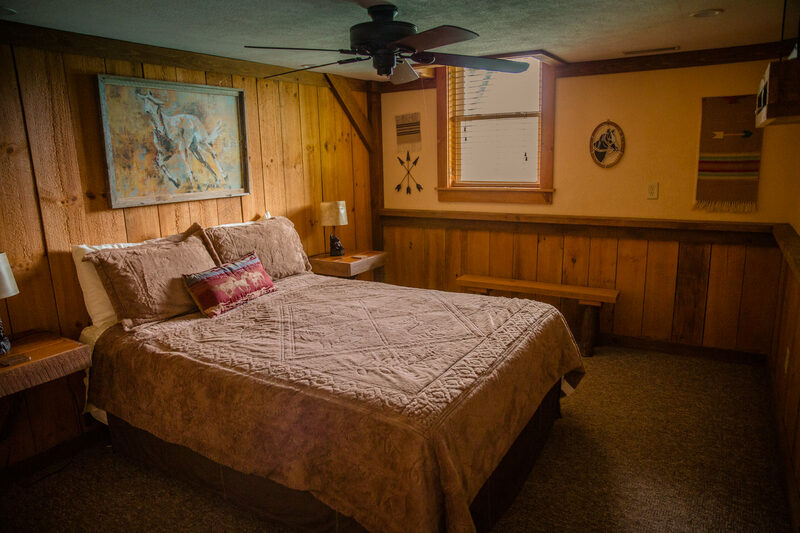 Then use the contact form below the calendar to request your dates. 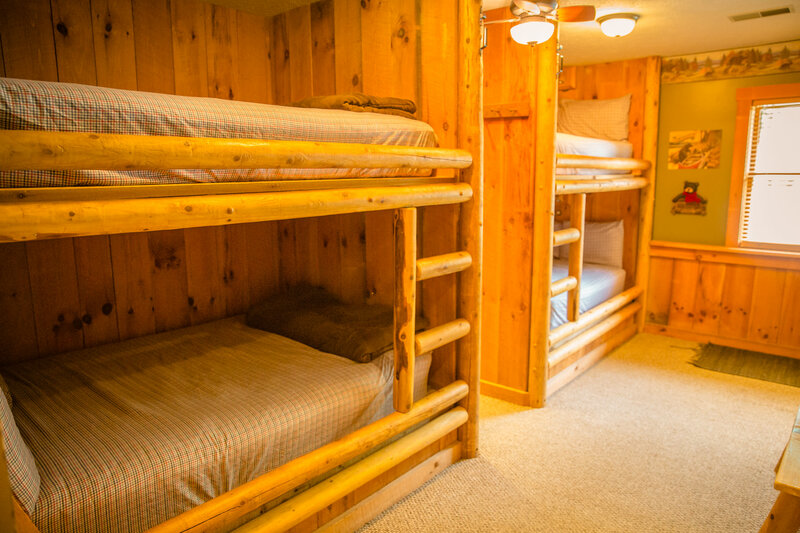 Be sure to list your dates, which location and the total # of people you are planning on staying. 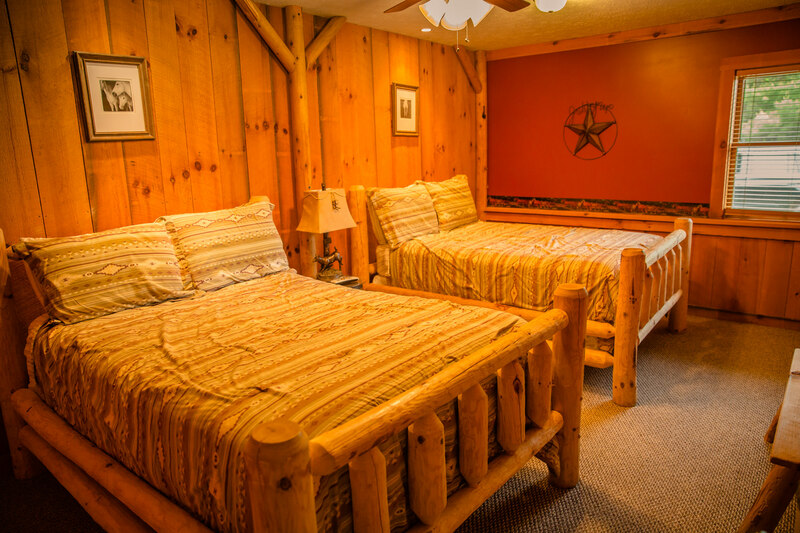 If you are having any issues, you can also contact us here.